Silvia attempts to convince Kelly that she is not in love with Chris Geere. Silvia: he’s a toff and kind of bad lol. Kelly: silvia that’s my boyfriend..
Kelly: good splitsider post idea: Can Kelly and Silvia Break Up Chris Geere’s Marriage and Turn Him Into Someone They Like? Kelly: haven’t you done enough?? to me here??? today??? Silvia: the fast-talking twizzler-eating punk-rock-listening women you think are rory and lorelai are just amy sherman-palladino bottled into a concentrate and dropped onto those sponges that turn into giant dinosaurs after soaking overnight. she is the vital substrate that makes them possible. Silvia: ever notice how the last season is wack? 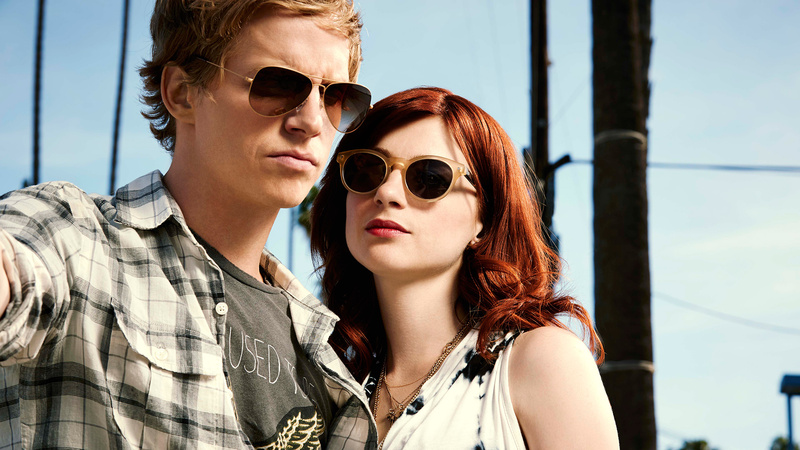 Season three of You’re the Worst premieres tonight on FXX. That’s why this is relevant. Chris I am still open to dating.